If you’re considering buying a property in Zillertal, you’ve probably already experienced the great lifestyle you can lead. From daily skiing, snowboarding and tobogganing in winter, to cycling, hiking and swimming in the outdoor pools in summer. It really is an all-round perfect location for a mix of activity and relaxation. This may have helped you realise you’d like to find a property here. There’s a range of different styles of property to invest in, and a wide range of different people choose to make Zillertal their home from home. Who buys property in Zillertal? Zillertal welcomes many different people. Due to its active lifestyle offer, couples find it a very attractive place to buy. It allows them to have regular access to the slopes, and the nightlife in towns like Zem am Ziller which has much to offer. 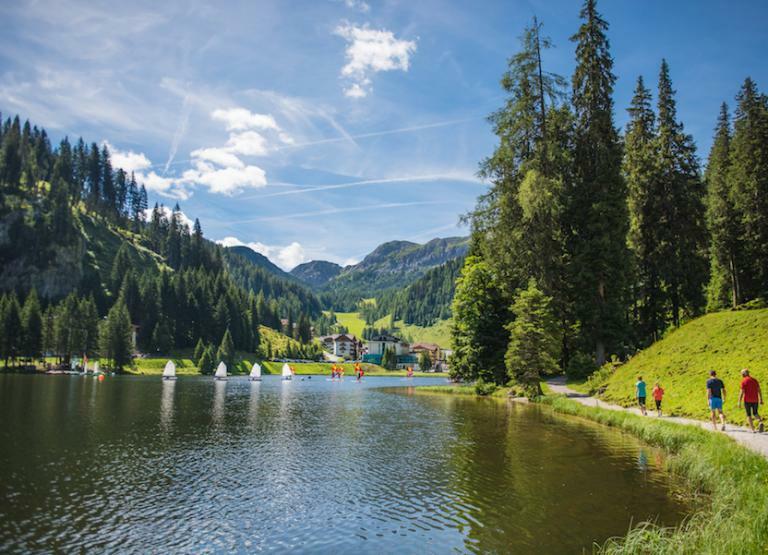 Families find Zillertal an attractive proposition due to the range of family-friendly activities on offer such as walking, tobogganing and the plentiful children’s activities, as well as the wide choice of accommodation styles. Retired couples also make the move to Zillertal due to the range of shopping, relaxation and activities on offer. From the 18 hole championship golf course and the scenic little villages to the gentle walking and cycling routes in the area. In Zillertal, you’re spoilt for choice when it comes to property. 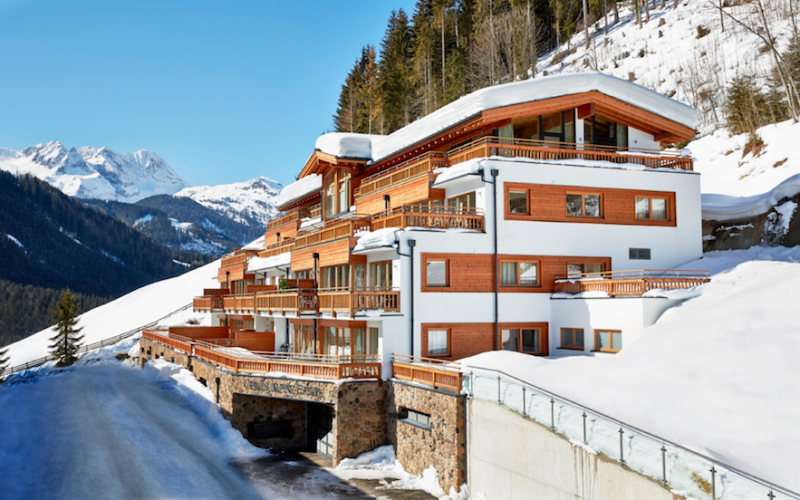 For couples looking for a crash pad to allow them to get in as much skiing as possible, you’ll find a wide choice of apartments from a basic one bedroom, to the luxury penthouses full of amenities and comforts. If you prefer the traditional style chalets, there’s plenty of older and more modern styles. Buying a modern chalet gives you the opportunity to buy an attractive chalet style home but with the amenities and comforts a contemporary home offers. Families may want a bit more space, and Zillertal has plenty of houses for sale where you’ll get ample bathrooms, bedrooms and an outdoor terrace or garden to enjoy the winter sun and beautiful views. Houses are available in a range of sizes and styles; from older traditional styles to modern contemporary timber-framed styles. Whatever you’re looking for, due to the wide range of different styles on offer you’re likely to find something that meets your needs and style preferences. Zillertal has a range of different areas available to buy in. Zillertal covers the areas of Gerlos, Königsleiten and Zell am Ziller. Gerlos sits in the centre of the Zillertal area and is a great base for skiing, tobogganing and snowboarding. The village area itself is small but boasts great nightlife and food. In winter it’s as pretty as a picture postcard, with its traditional style houses and buildings. 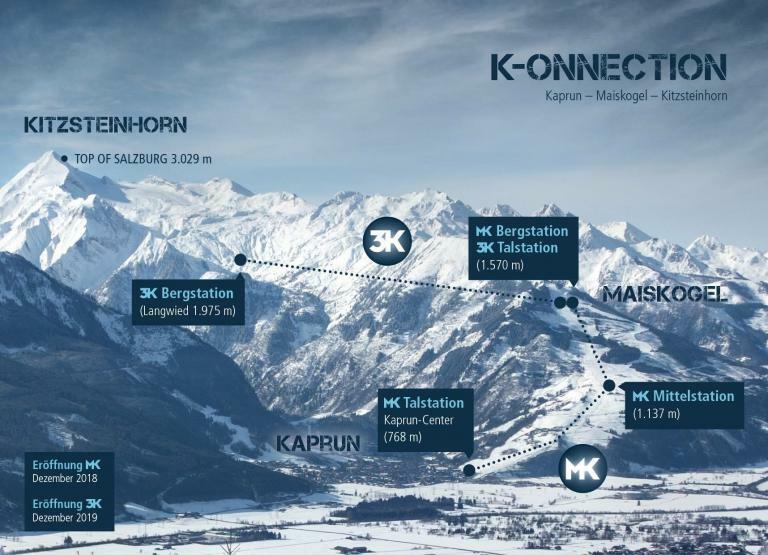 Königsleiten sits slightly higher up and is the place to buy if you’re a die-hard skier, as this is what it’s best known for. 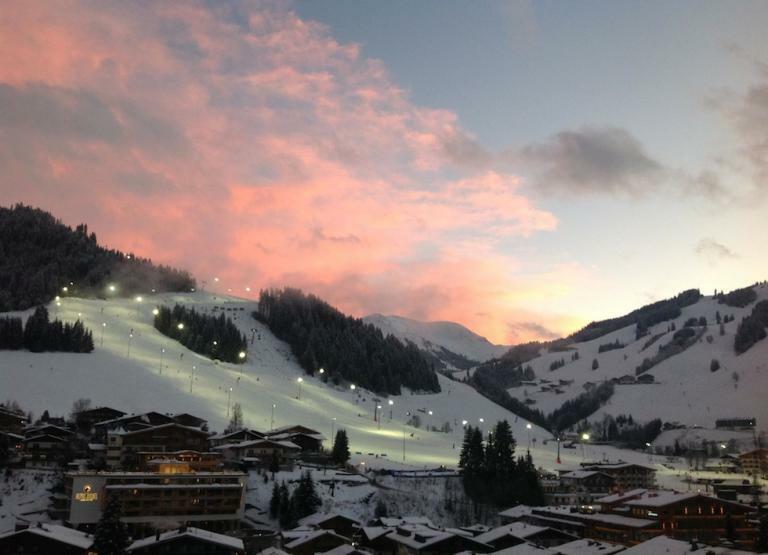 A very pretty location, sited in a wooded area with a good handful of bars and hotels which is ideal for après ski. Zell am Ziller is the largest town in the area. A former gold mining site, you’ll find shops, bars and restaurants alongside the Freizeitpark Zell Leisure Park.